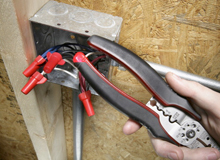 Lowe’s is using this website as the feature graphic for its “Electrical” section. I’ve been staring at it for a while now, and I’m still not sure whether this is a type of tool with which I am not intimately familiar, or the stock photography has gone awry. 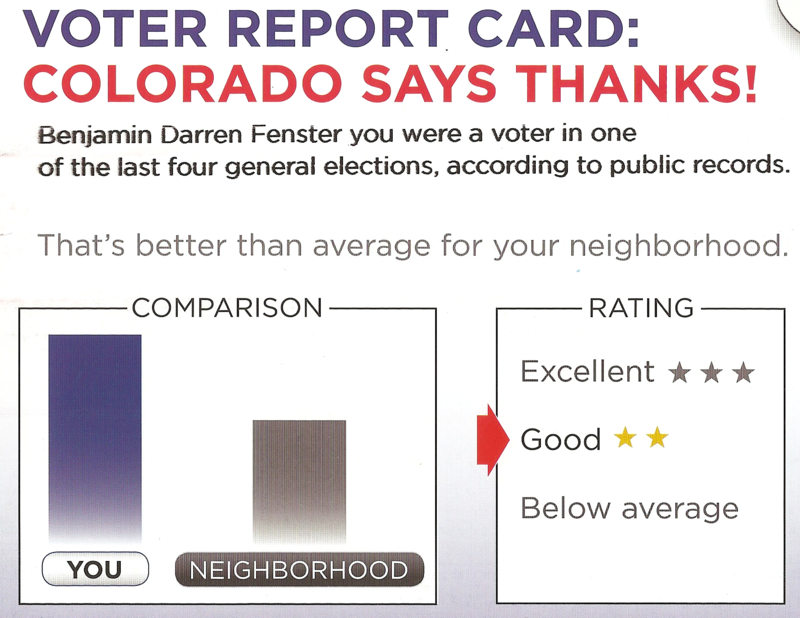 Literally the day after I got my first Voter Report Card from MoveOn.org, I got another one from Colorado Fair Share. 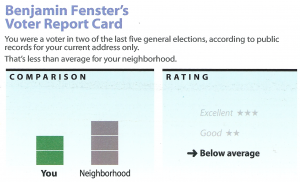 Amazingly, I’ve now voted in only one of the last four general elections (and if we assume this still counts only my current address, that’s correct) — but now that’s better than the average for my neighborhood. Clearly, public voting records are just made up on the spot. 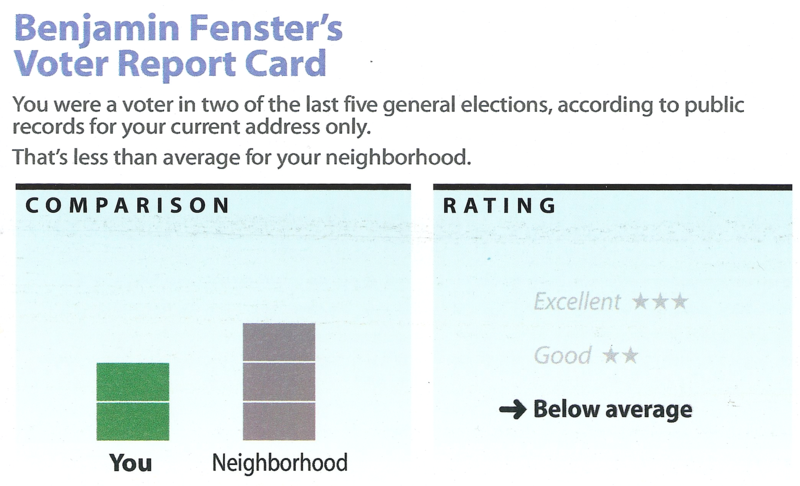 MoveOn.org has sent me a “Voter Report Card” — and apparently I’m voting at a “Below average” level. Of course, I actually voted in all five of the last five elections (plus all five primaries) — and all the elections before that too. But this is “for your current address only”, so my failure is really a data analysis error. 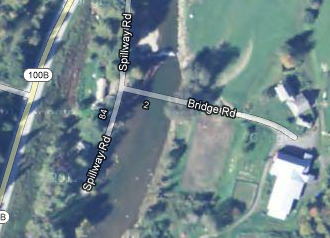 But what’s truly confusing is that I’ve only voted once at this address. So when they say I’ve voted in two elections, what exactly are they counting? The City of Longmont sent a survey to 3,000 random residents (including us) with five pages of questions on a wide range of city services. How satisfied are you with weekly trash pick up? Is graffiti a major problem? Weeds? Homelessness? How often do you attend City Council meetings? Overall, how happy or unhappy are you with your life? Is the crosswalk wheelchair accessible? If so, why would drivers specifically need to know that? Is the rightmost lane of traffic designated for handicapped drivers? Perhaps the cross street features a wheelchair store? 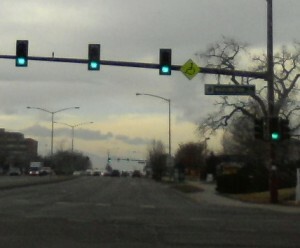 Wheelchairs can only cross the intersection when the rightmost traffic light is green? Street signs are meant to communicate important information to motorists and pedestrians, and in this case I honestly have no clue what’s being communicated. And now may I present: one of the worst ideas ever! Will You Marry Me… Online? Flowers and champagne aren’t right for everyone. I don’t mean belittle someone whose perfect proposal might come riding a horse or sitting in a Chili’s. Proposals mirror the nature of the relationship, and there are a lot of different sorts of relationships. But surely we can all agree that a proposal — the suggestion that two people spend the rest of their lives together — should happen while actually together. 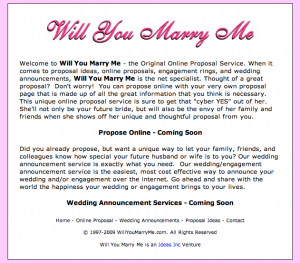 If it’s any consolation, the copyright notice reads 1997 to 2009, I came across this in 2010, and now in 2012 it’s all still “coming soon.” Perhaps traffic to the would-be online proposal service just isn’t what it might have been. 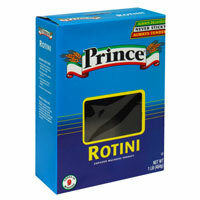 When this empty box I ordered arrived, it was filled with some kind of pasta! Someone asked on Facebook: “5 + 5 + 5 – 5 + 5 + 5 – 5 + 5 × 0 = ?” Is it: (a) 40 (b) 0 (c) 20 (d) 15? Take a moment to work it out. It’s not a trick question; it’s just arithmetic. Have you got it? You will, of course, have seen that the problem could equivalently have been written as “5 + 5 + (5 – 5) + 5 + (5 – 5) + (5 × 0)”, which in turn is “5 + 5 + 0 + 5 + 0 + 0”, which is… 15. 981,309 people correctly answered 15. This is sad in so many ways. First and most obvious is that the majority of respondents answered incorrectly. It appears they ignored operator precedence (or “order of operations” rules), did the addition and subtraction first, and then multiplied the final result by zero. This identifies the question as a trick, so instead of simply computing the answer mathematically many people will just scan for the trick. Spotting the “× 0” at the end, they’ll leap to the conclusion other people would not spot that, and then jump straight to the 0 answer without ever evaluating the rest of the expression. So some of those 2,225,250 wrong answers are not from people who have forgotten about operator precedence, but from people who just didn’t put a lot of thought into a Facebook poll. I’m more interested in the other two wrong answers. More than half a million people answered “20” which I imagine means they missed the “× 0” entirely and did just the addition and subtraction. Worse, many arrived at 40 which I can only conclude is the result of counting the fives and ignoring the operators (and the 0) entirely — i.e., treating everything as addition. Let’s just all keep this in mind the next time your local school district asks for more money. 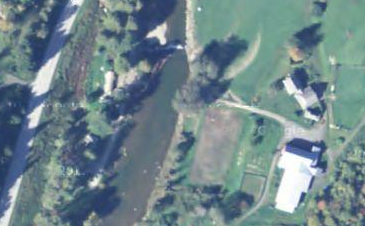 This is the stuff GPS-instigated disasters are made of. Disneyland used this graphic frequently, including this instance in line for the Dumbo ride. 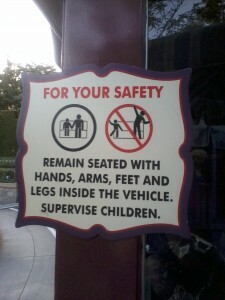 It appears that holding hands is encouraged, but dancing jigs while preparing to leap headfirst from the ride vehicle is discouraged. The safety implications are real and important, but the pictorial version just made me laugh every time.